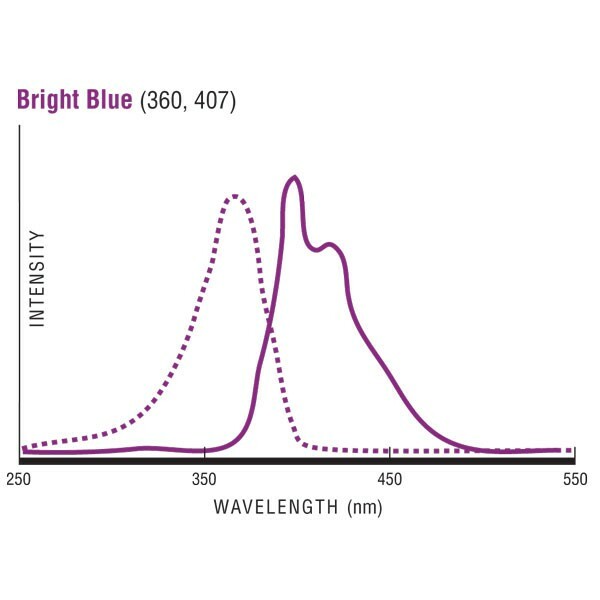 Polysciences offers a series of monodisperse, low CV particles with two different dyes in sizes with nominal diameters ranging from 0.50µm to 6.0µm. All particles have been screened by flow cytometry labs to be suitable for instrument alignment. We use our own proprietary dyes to ensure long term stability.